Chiang Mai (/ˌtʃæŋ ˈmaɪ/, from Thai: เชียงใหม่ [tɕʰiəŋ màj], Lanna: ᨩ᩠ᨿᨦ ᩲᩉ᩠ᨾ᩵ [t͡ɕīaŋ.màj]) sometimes written as “Chiengmai” or “Chiangmai”, is the largest city in northern Thailand. It is the capital of Chiang Mai Province and was a former capital of the kingdom of Lan Na (1296–1768), which later became the Kingdom of Chiang Mai, a tributary state of Siam from 1774 to 1899, and finally the seat of a princely rulers until 1939. 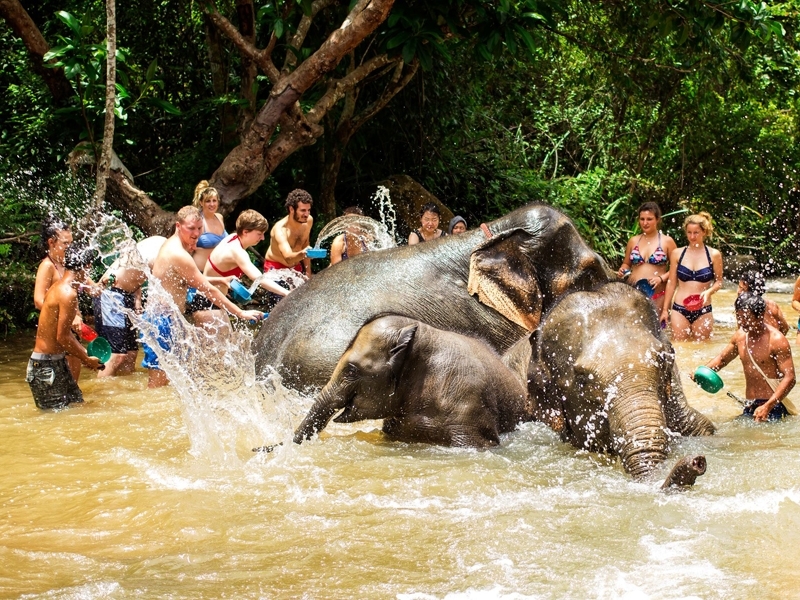 It is 700 km (435 mi) north of Bangkok and is situated amongst the highest mountains in the country. The city sits astride the Ping River, a major tributary of the Chao Phraya River. 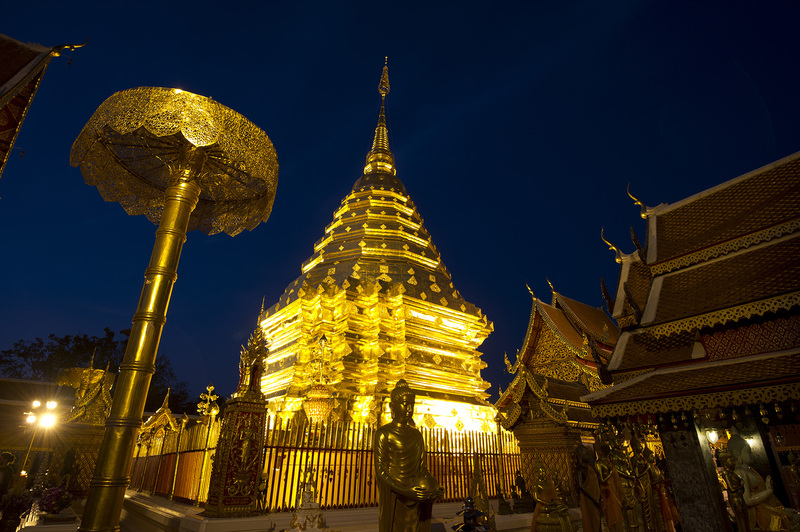 The best things to do in Chiang Mai include visiting some of the city’s beautiful temples and unique sites. 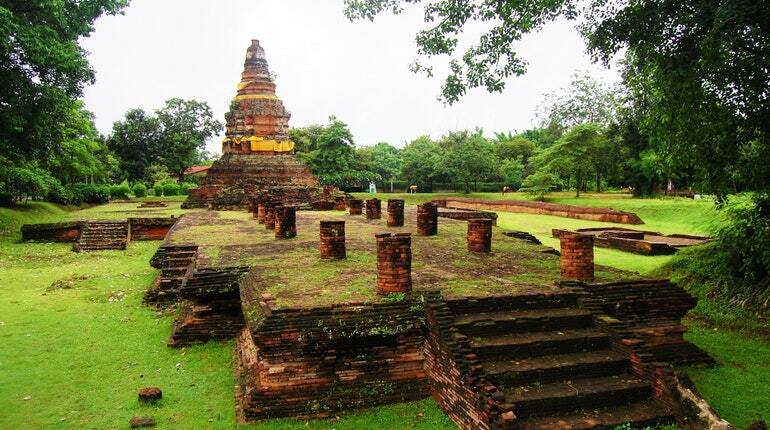 The historical capital of the old Lanna Kingdom, Chiang Mai is rich in culture. The Old City – an attraction in itself – hosts most of the best temples, museums and other interesting sites, with many more just outside the ancient city walls and moat. 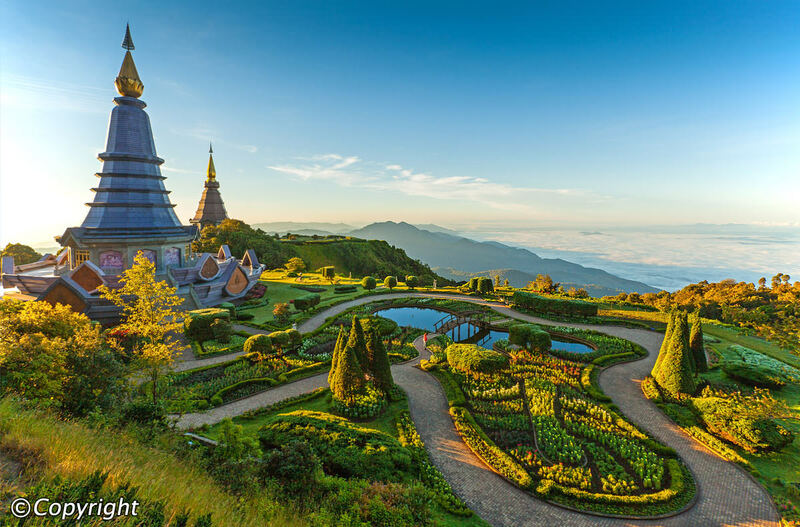 If you’re willing to travel a little further afield, you’ll find that Chiang Mai is ringed with outstanding, unique places to see and things to do. There’s Thailand’s tallest mountain nearby, as well as two different tribal villages and various national parks. 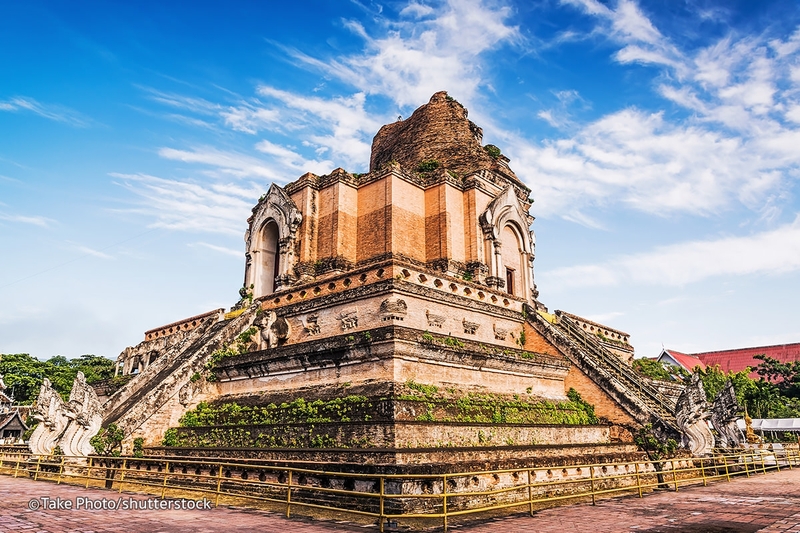 Check out our pick of the best attractions in Chiang Mai to make sure that you don’t miss the most important sites and experiences in this outstanding part of Thailand. 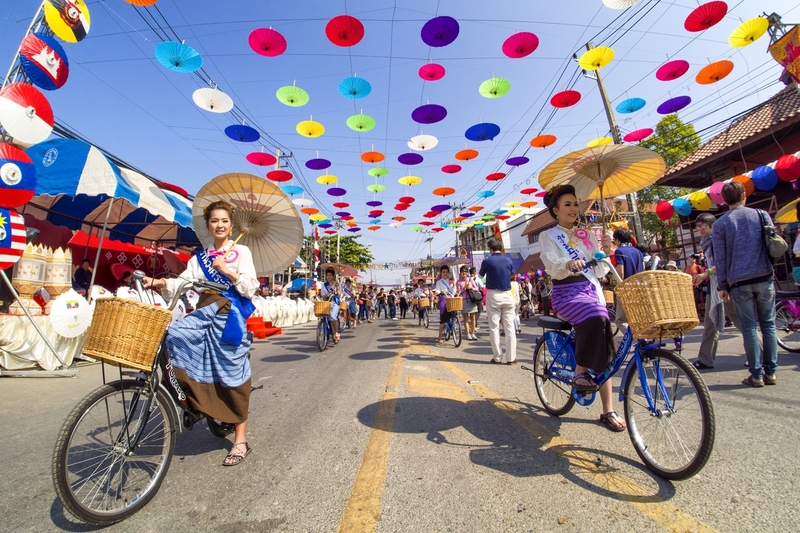 How do you get around in Chiang Mai? Transportation costs – The most common way to get around Chiang Mai is by songthaew (covered pick-up trucks that are shared taxis). The regular fare should be around 20 THB (30 THB at night) for trips around town. 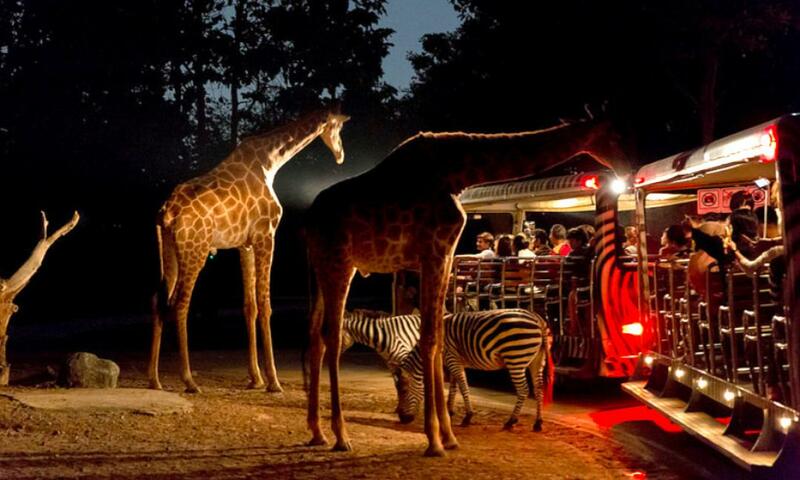 Tuk-tuks are also an option and rides should range around 50-100 THB. How much is a train ticket from Bangkok to Chiang Mai? Likewise at least six trains daily from Chiang Mai to Bangkok from 6.30am till 9.00pm. Journey times vary from 12 to 15 hours depending on the number of stops.Train fares vary from as cheap as 300THB for a 3rd class upright seat up to 1700THB for a first class sleeper, with various levels in between.